So your licensed. Now what?! There are two types of newly licensed agents: the first type is what I refer to as “iOF” agents and the second type is what I refer to “iOi” agents. 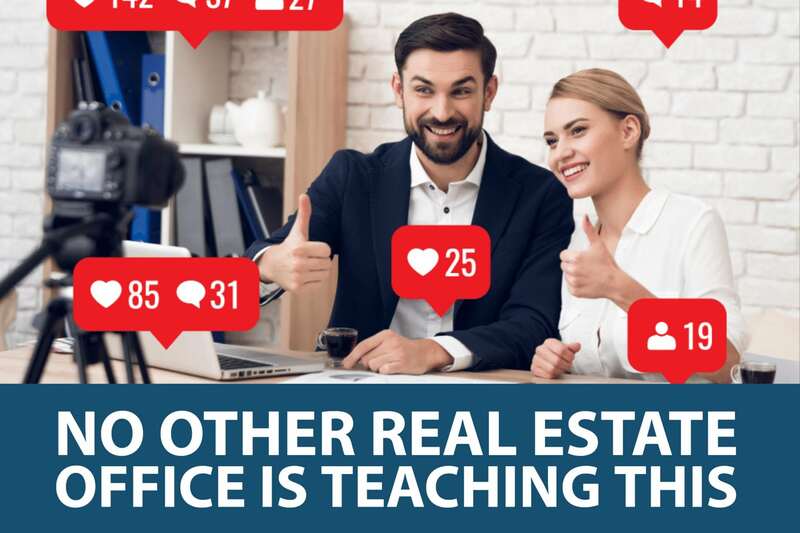 “iOF” is the acronym I created for the term “Ignorance on Fire.” These are agents who don’t know what they don’t know and they are excited about the opportunity to work and will talk to anyone at anytime about real estate. I’ve witnessed more agents succeed during their first 90-120 days in our profession versus the ensuing 6 months that followed, let alone 6 years later. The primary reason for this progressive decline is that our profession is more about talking to people (lead generation) than it is about selling homes and negotiating contracts. This may sound counterintuitive now, but you’ll get it later. I’m not downplaying the necessity or the value of a good negotiator, but without having clients (being employed) these skills are of little to no use. When a new agent is “iOF” that agent’s sheer enthusiasm attracts them business in the form of clients. I’ve asked many of my newer agents how they managed to get a listing or open escrow in their first 45-60 days of getting their license, and 95% of the time here is the response I get, “…I don’t know. I just talked to everyone I knew and the next thing I knew I was asking you to review my contracts to make sure they were done correctly.” In other words, these agents had no idea how to fill out a contract, but their businesses was growing. Yes. They will eventually have to learn how to fill out a contract, but I don’t believe in dowsing someone’s fire. We’ll master the contracts as we focus on client acquisition. “iOi” is the acronym I created for the term “Intelligence on Ice.” These are the new agents who want to know every real estate contract back and forth, every civil code, every acronym, and every detail about our profession before they can even consider or imagine talking to someone about real estate. This type of new agent spends the first 90-120 days of their real estate career educating themselves. 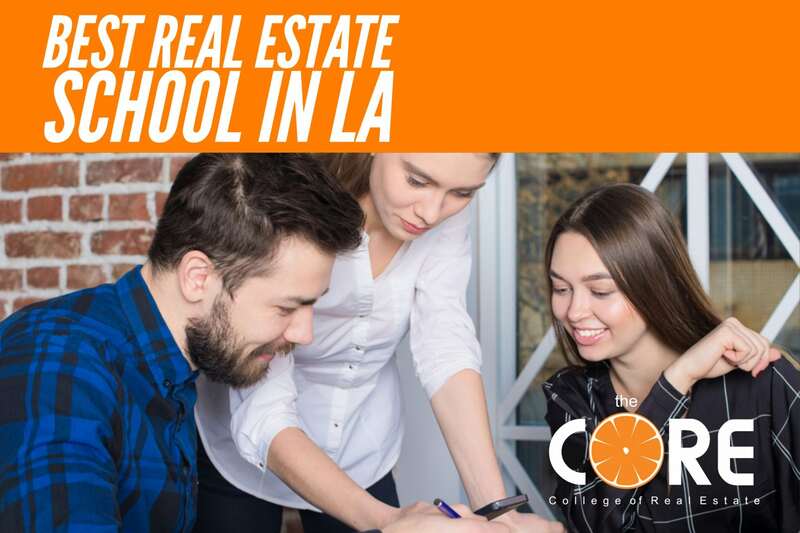 There is absolutely NOTHING wrong with this as you cannot place a value on education, BUT they haven’t earned a penny in real estate commissions and experience has taught me that the fastest way to exit this profession is by not making money. There will always be those who may want to refute this argument with me and point me in the direction of anomalies that made absolutely no money their first or second year and still hung on to be a success story in our industry, and truthfully more power to them. I praise them. The vast majority of the people entering our ranks, however, cannot afford to wait 1 year let alone 2 years before getting paid. Your first 90-120 days in the our profession are critical to your success. I know and your employing broker knows that if you don’t experience some level of success be it a listing or opening an escrow in that critical period, there is a good chance you will not stick around to enjoy the benefits of what this profession has to offer. The very first thing you need to do is to identify a mentor. Everyone NEEDS a mentor. I don’t care who you are. Warren Buffet’s mentor was Benjamin “Ben Graham” the father of “Value investing.” Michael Jordan’s mentor was Dean Smith, one of the winningest basketball coaches of all time. You can succeed on your own without a mentor, but why would you want to? Having a mentor isn’t required, but one huge benefit is the ability to earn as you learn. During the initial “iOF” phase, it’s important to stay focused on what will fuel your success, and success in our profession is defined as sales and the only way to sell is through lead generation which means you are going to have to either talk to a lot of people or spend a lot of money advertising and/or buying leads. While you focus on lead generation, you will need someone to help you review contracts, negotiate, and yes-add credibility. 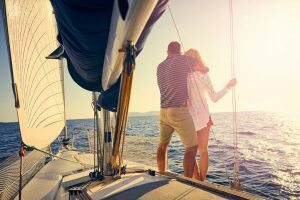 Excitement is attractive, and even engaging, but to have someone trust you with the largest asset of their life, will require a little more than just you being enthusiastic about serving them. This is another reason that a mentor adds value to the equation. When you use a mentor who has a track record it eliminates the objection that you don’t know what you are doing. You act as the “opener,” and your job is to enthusiastically build up the credibility of your mentor. If you do this correctly, it is your relationship and their trust and confidence in you that will open the conversation and it is your mentor’s skill and ability that will secure their business. I’ve used this tool many times in life as a mentee and as a mentor. Trust me. It works. What is a Mentor Worth to You? Don’t believe me? Try it your way first, but remember that sometimes you only get one chance to make a good impression and it stings in the worst way possible when you see a friend or a family member who buys or sells real estate with someone else when they know that you are a licensed agent. Remember, it’s your enthusiasm, or iOF (ignorance on fire), that will get your foot in the door, but it may not be what seals the deal. Consider this, if your prospective client DOES NOT utilize your service, how much commission did you earn? Nothing. 100% of nothing is still absolutely nothing and I can’t tell you how many times I’ve heard people say, “Paul, I would’ve preferred to have gotten less money than not get any at all.” after they were passed over due to inexperience. But hindsight is 20/20 isn’t it? Most mentors will require a percentage of the total commission. The amount can vary as little as 30% of the total commission to as high as 60% of the total commission. Some mentors will require that they act as the primary agent of record and that you Co-List or Co-Sell with them. In other words, everything is in their name, but you still get your percentage of the commission and they receive theirs. Bottom line-experience will cost you one of two different ways. You can buck the whole mentorship idea and decide to figure it out on your own. What will the ultimate cost to you be doing it this way? Your most precious commodity-your time. Believe it or not, you can always make more money, as crazy as that sounds, but you can’t make more time. And so, when you decide to “figure it out” you then spend your time testing what works and what doesn’t work. The time it takes you to become proficient can and will vary, but heed my warning, I’ve seen more could have been champions of our industry “trial and error” their way into bankruptcy and quit our profession just as quick as they came in. It’s sad really. So if you’re not paying for experience with your time, you are then paying for it with your money. How much would you pay a Donald Trump to teach you everything he knows? Here’s an even better question-how much would he charge you to teach you? Okay, so your mentor may not be Barbara Corcoran (don’t tell him/her I told you so), but don’t let that diminish the valuable role a good mentor can play in your career as she/he can be worth millions of dollars to you in commissions earned down the road. We all have to pay dues. Your mentor paid there dues to be polished as well, and they get the enjoy the benefit of that. You’ll still get paid, and your financial reward is there, but as human beings, we all experience a hint of envy when we see someone else receive praise and adulation for something we played a part in. It’s natural to feel this way. I dive deeper into the value of joining a team and your eventual evolution into becoming a mentor or team leader in other entries.